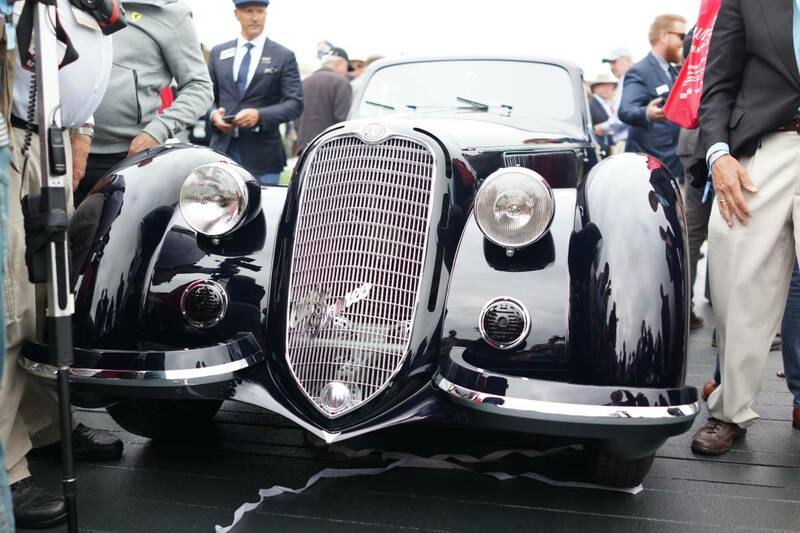 Onlookers getting a look at this year&apos;s Concours &apos;Best of Show&apos;, the 1937 Alfa Romeo 8C 2900B Touring Berlinetta. 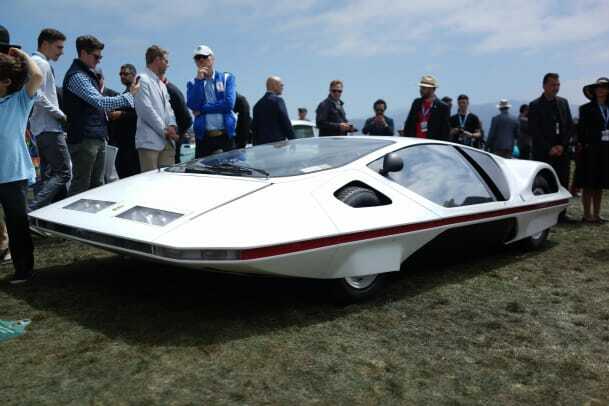 The annual tradition continued once again this year on the 18th fairway of the famed Pebble Beach golf course as the rolling artworks of years past came to compete in one of the most extravagant automotive events on the planet. 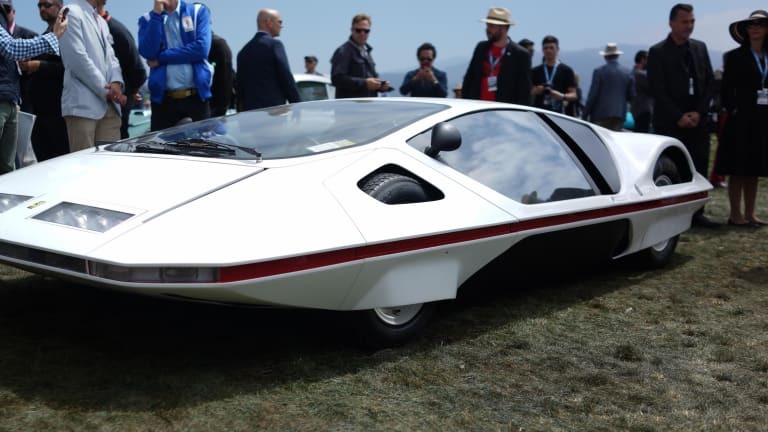 The 69th annual Concours d&apos;Elegance was filled with some absolute showstoppers including the UFO-like 1970 Ferrari 512 S Modulo Pininfarina Coupe and this year&apos;s best in show, the 1937 Alfa Romeo 8C Touring Berlinetta. 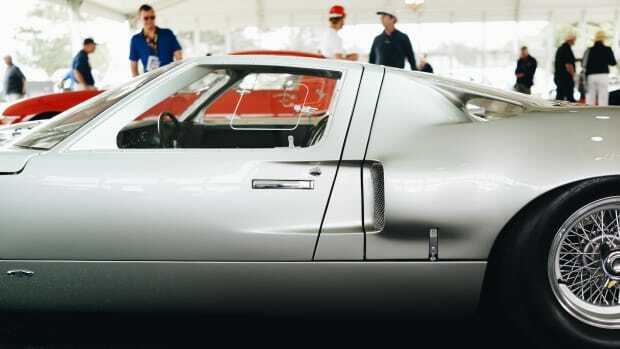 The $48 million dollar 1962 Ferrari 250 GTO. 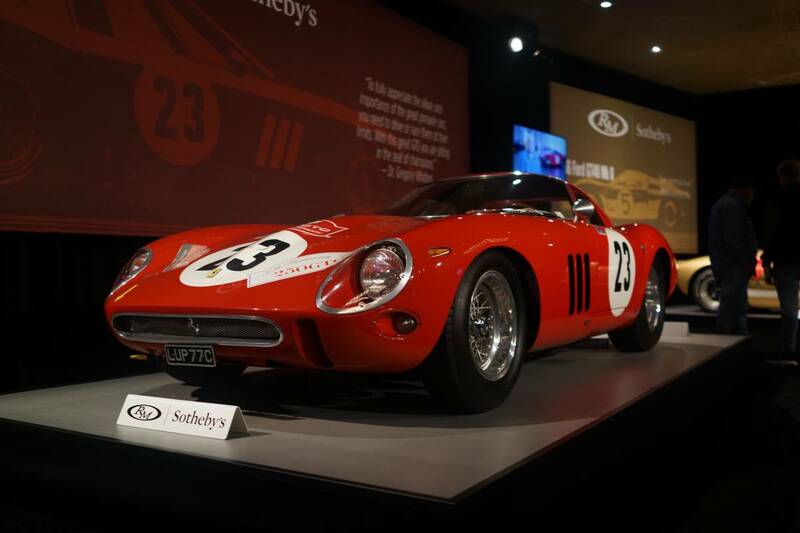 The auctions during Monterey Car Week also brought out some of the world&apos;s rarest cars and the record for most expensive car ever sold at auction went to a 1962 Ferrari 250 GTO that sold for a whopping $48 million dollars at the RM Sotheby&apos;s sale. 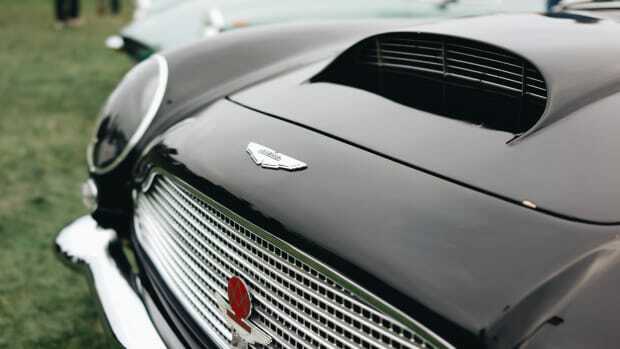 A 1963 Aston Martin DP215 Grand Touring Competition Prototype at the same sale sold for $21 million dollars and at Gooding another record was broken with the 1935 Duesenberg SSJ, which became the world&apos;s most expensive American car sold at auction with a price tag of $21 million dollars. 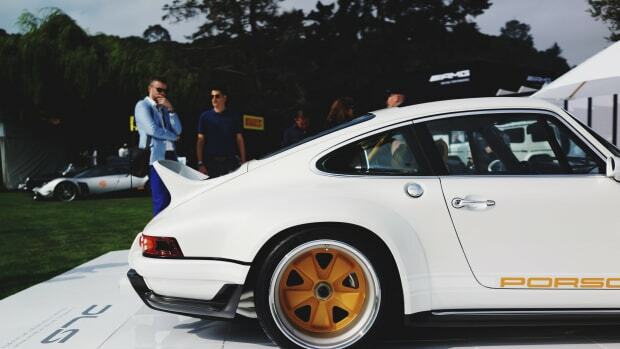 Some of our favorite new cars from one of the biggest automotive events of the year.